Bayern Munich will take on Schalke on Saturday in a game of round 21 in the German BundesLiga. Bayern are 3rd in the standings equal on 42 points with 2nd placed Borussia Monchengladbach, seven behind league leaders Borussia Dortmund. The visitors are sitting 12th in the table with 22 points, seven more than the first team in the relegation zone. 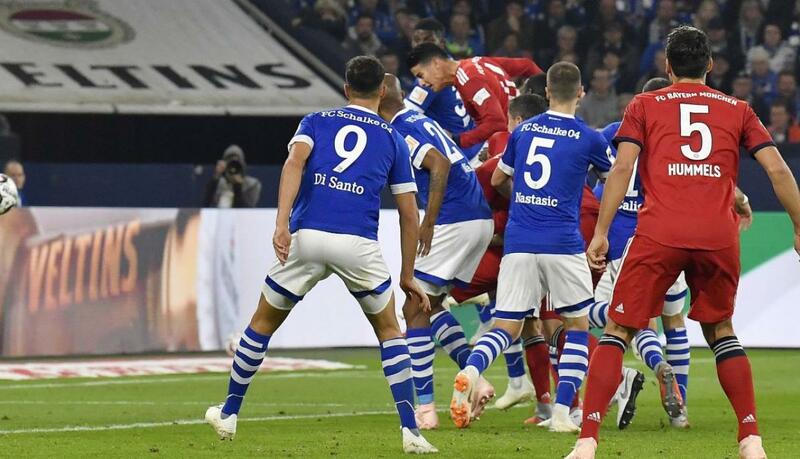 Worth mentioning: Bayern have kept five clean sheets in the last seven encounters while Schalke conceded at least one in each, with four of those games producing over 2,5 goals. Schalke’ last win in Munich came back in 2011, and in the nine games since then they managed just two draws. Top performers Bayern Munich: Robert Lewandowski 12 goals 6 assists, Leon Goretzka 6 goals 1 assist, Thomas Muller 4 goals 6 assists. Top performers Schalke: Daniel Caligiuri 4 goals 2 assist, Steven Skrzybski 3 goals 1 assist, Nabil Bentaleb 3 goals. 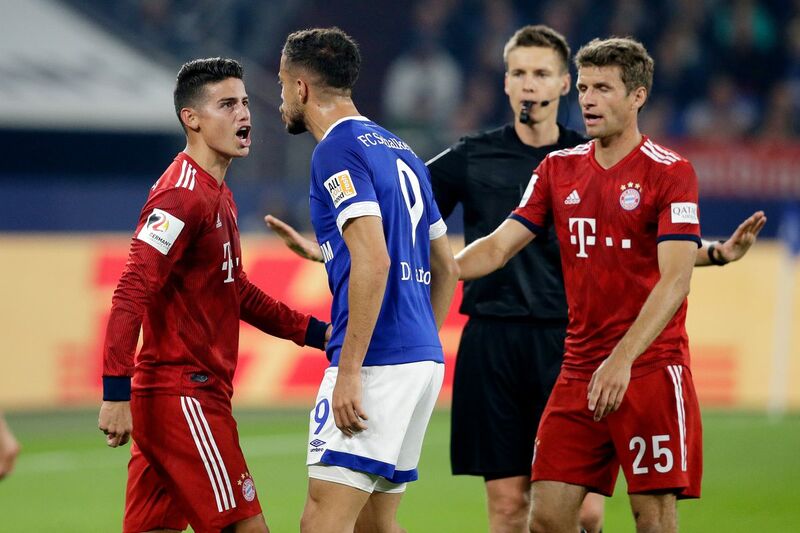 Worth mentioning: Bayern have lost just one of their last fourteen outings, but are not in top form as their two most recent games ended in loss and draw(in this game the Bavarians needed extra time to qualify for the next round of DFB Pokal). Bayern won five and drew twice in their last seven home games. Seven of Schalke last eight games saw both teams hitting the back of the net and six of those produced over 2,5 goals. They have not lost any of their four recent visits in the BundesLiga. Missing players Bayern Munich: Renato Sanches, Manuel Neuer, Arjen Robben, Corentin Tolisso. Missing players Schalke: Alexander Nubel, Matija Nastasic.